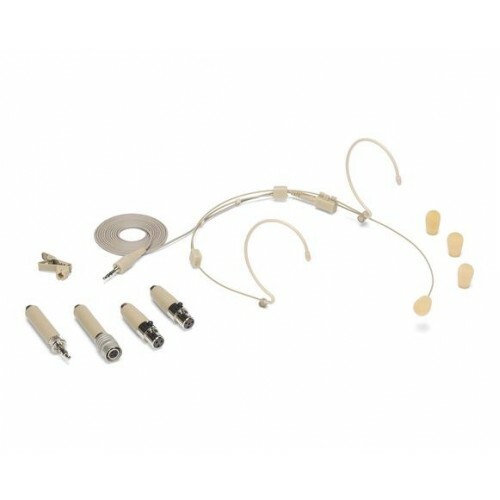 SAMSON DE10 DOUBLE EAR HEADWORN MICROPHONE, taalmusicals, vijayawada, andhra pradesh. Large, 25mm diaphragm USB studio condenser microphonePlugs directly into any computer with a USB inp.. Ideal for vocals and presentationsShock mounted mic elementCardioid pickup patternHigh gain output, .. Ideal for karaoke, multimedia or portable recordingNeodymium, multi-axis shock mounted mic elementCa..
Samson C01 Features:Cardioid Pickup PatternLarge 19mm DiaphragmHeavy Gauge Mesh GrillGold Plated XLR.. Dynamic Microphone 3-Pack (Price per set, sold only in sets of 3 pcs)Microphone TypeDynamicPolar Pat..
BEHRINGER PODCAST STUDIO USB BUNDLE PACK. Behringer Podcastudio USB Recording Bundle2× Input/Output USB/Audio Interface5× Input 2× Bus MixerDy..
Behringer Xenyx Q502USB Features:Premium ultra-low noise, high headroom analog mixerState-of-the-art..